You are at:Home»Posts Tagged "2017uroy"
Tim Freriks is the number two ranked male for 2017. 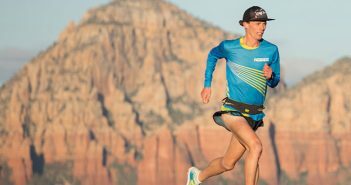 Freriks year included two major wins – Transvulcania in Spain and The North Face Endurance Challenge 50 in San Francisco. 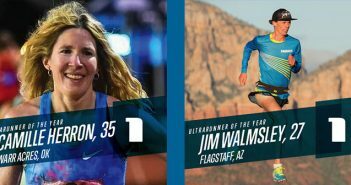 He showed his versatility by winning the Flagstaff Sky Race and placing second at the Broken Arrow Sky Race. The former Northern Arizona University track standout recently he finished his nursing degree. He lives in Flagstaff. 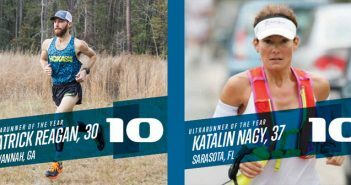 Magdalena Boulet is the number 3 ranked woman for 2017. 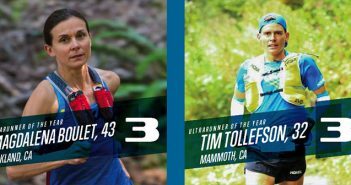 Boulet, who was Ultra Runner of the Year in 2015, placed second at the Western States 100, Lake Sonoma 50, and Tarawera 100K. Born in Poland, Boulet became a U.S. citizen on September 11, 2001 and was on the 2008 U.S. Olympic team. She lives in Oakland, California where she is Vice President of Research and Innovation for GU Energy Labs. Hayden Hawks of St. George, Utah checks in as the number 4 ranked man for 2017. 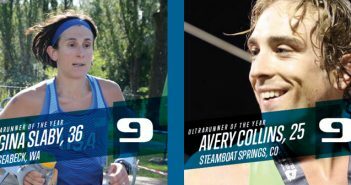 Hawks strong year included a win at Courmayeur-Champex-Chamonix (CCC), the 100K race in the UTMB series. 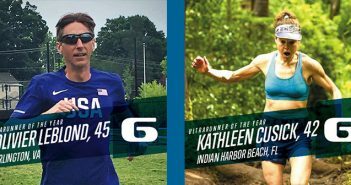 He also won the Red Hot Moab 55K, placed second at Chuckanut and third at The North Face Endurance Challenge Championships in San Francisco. Hawks took to the trails after a stellar track career at Southern Utah University, where he posted school records in the 5000 meters (13:51) and 10,000 meters (28:53). 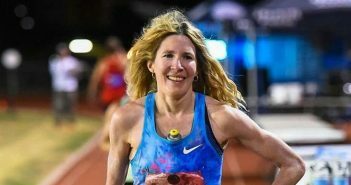 Cat Bradley of Boulder, Colorado is the fifth ranked woman for 2017. 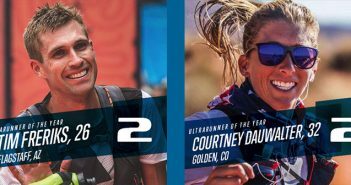 Bradley won the prestigious Western States 100 in her debut race there. 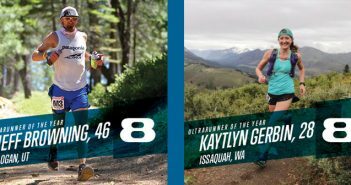 She excelled on the Western States course, winning both the “big dance” and The Canyons 100K. 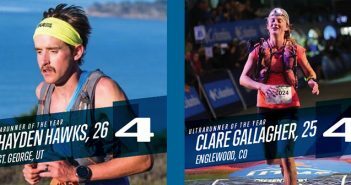 She burst into the elite ranks in late 2016 with a course record win at the Rio del Lago 100. A kindergarten teacher who was laid off in March, Bradley took full advantage of the extra time to train and good fortune – she got into Western States via the lottery, with only one ticket and a 2.5% chance of getting drawn. 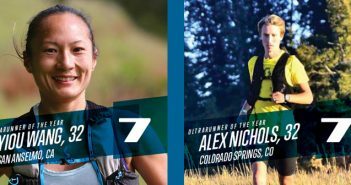 YiOu Wang is the number 7 ranked woman for 2017. 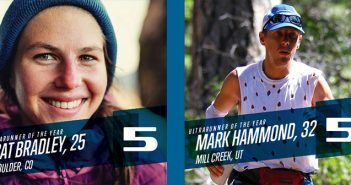 Wang won the highly competitive Lake Sonoma 50, placed second at Chuckanut and set a course record while winning the Quicksilver 50K. She is currently on a yearlong sabbatical from her job as Dean of Curriculum at a private school in Marin County, California.